We run into problems when we forget that truth is often unclear. 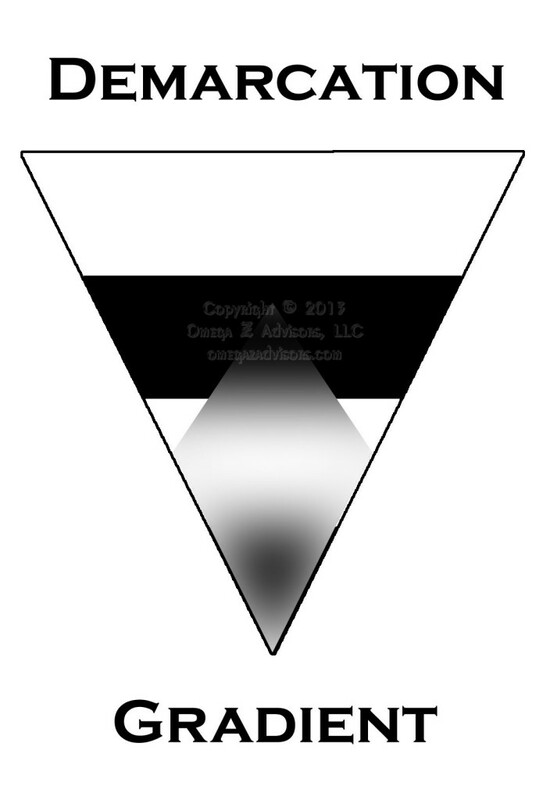 We prefer sharp demarcations in defining our problems to the fuzzy gradients that truly exist. While it’s important to define the problem, we extract the real value when we attack those definitions. 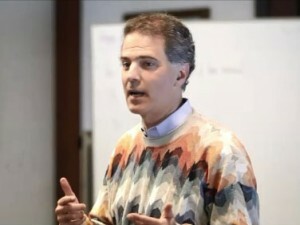 In this way, we begin to look at the problem integratively rather than departmentally. The latter occurs when we try to confine the problem to a specific person, department, product, market, etc. This should alert us. It’s similar to limiting a criminal investigation to the crime scene; outside factors influence the crime too such as motive, opportunity and other events. 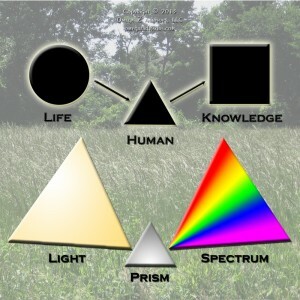 In essence, humans act as prisms for life, separating it into specific bands of knowledge. The natural course of business with its tendency to compartmentalize activities, funding, people, locations, etc. will encourage a demarcated problem-solving approach. Just as a spectrum’s colors look so different to us, the various components of our problem will too. In fact, they will look so different – just as blue does from red – that we’ll blind ourselves to any connection that there might be. Thus, when pressure exists to view our problem’s edges as gradients but we enforce demarcations, problems will likely arise. So, what fuzzy edges exist in your problem?